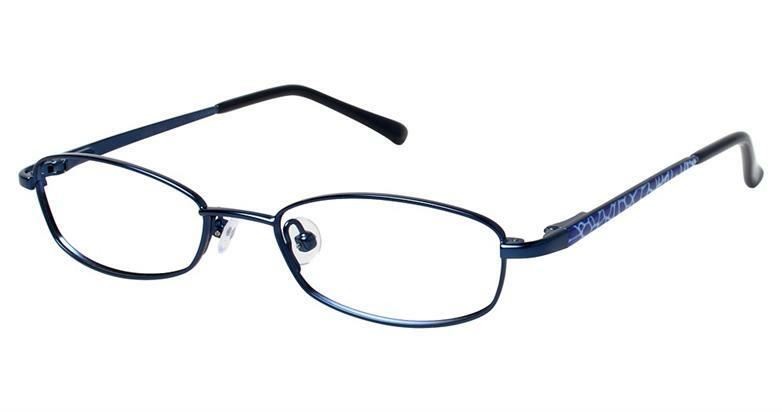 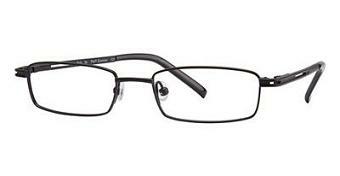 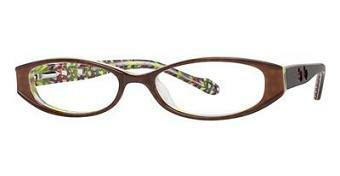 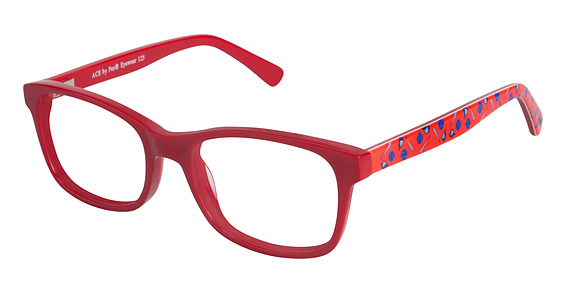 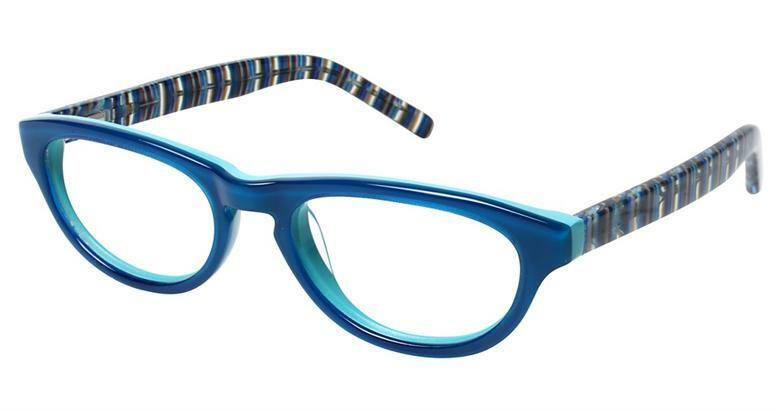 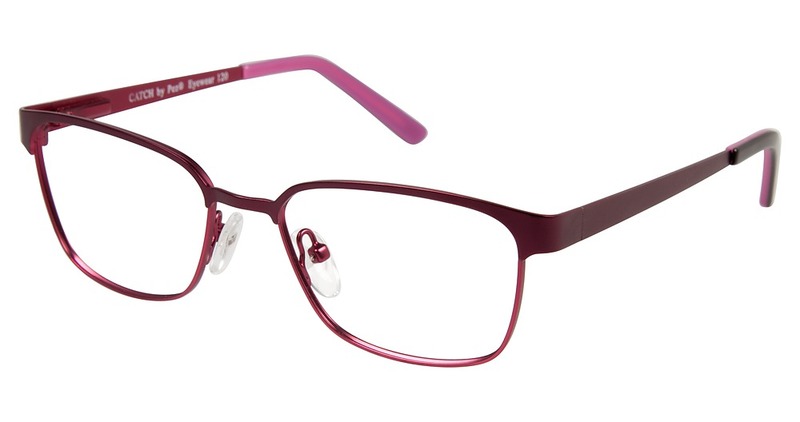 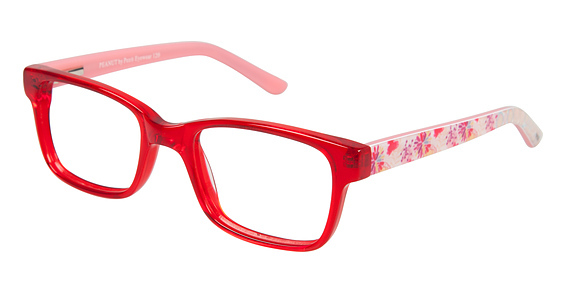 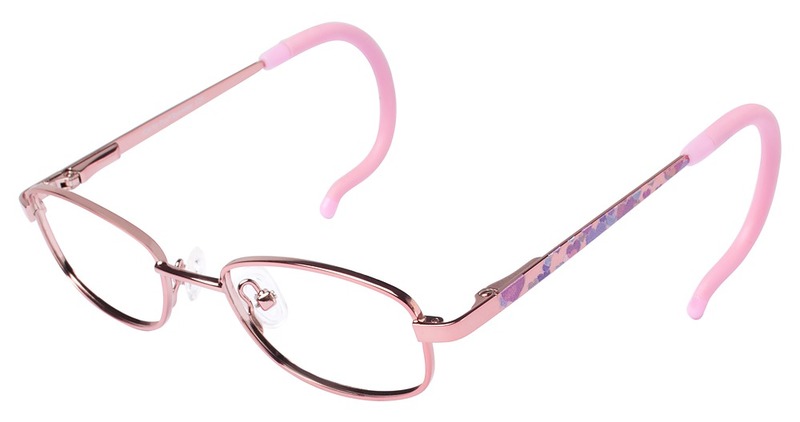 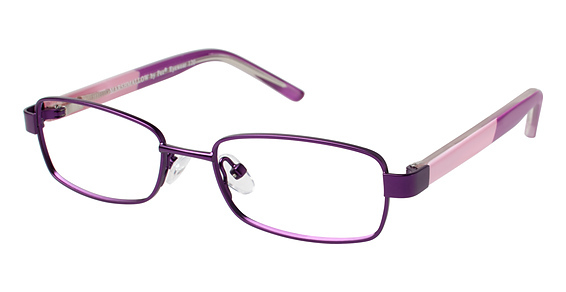 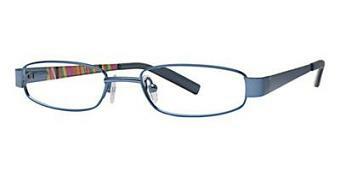 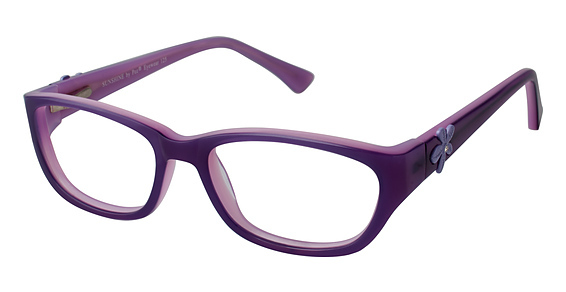 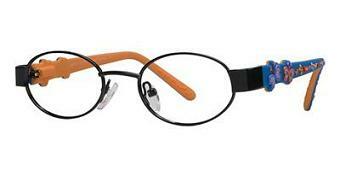 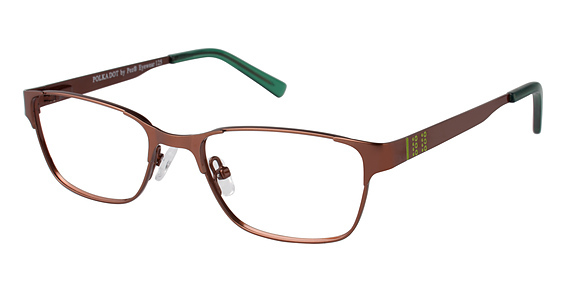 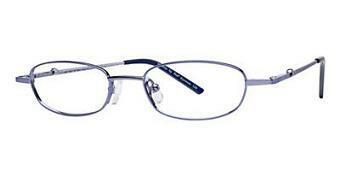 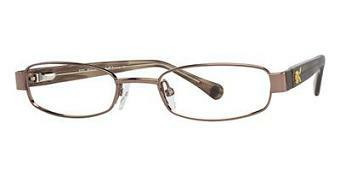 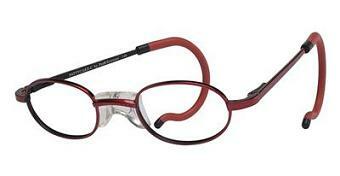 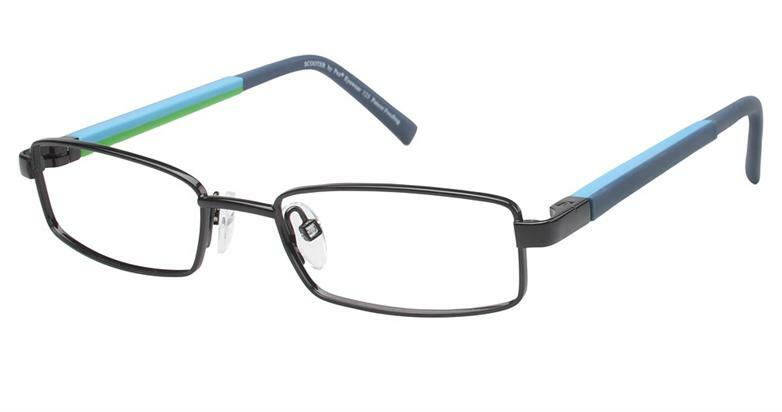 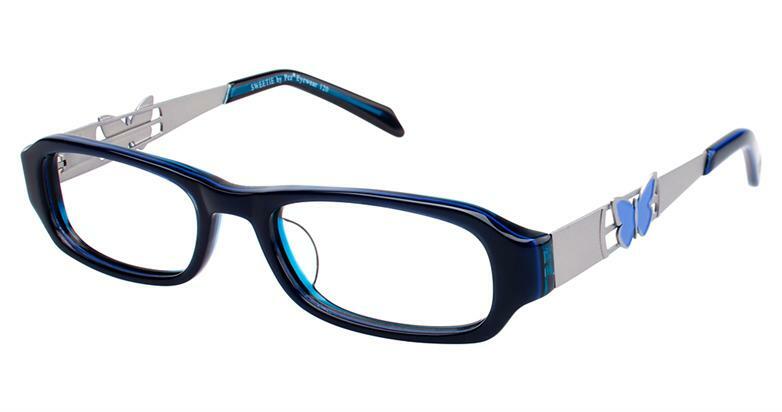 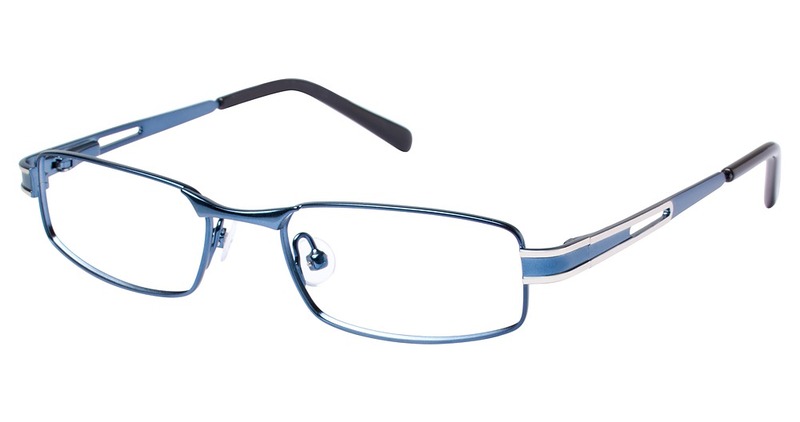 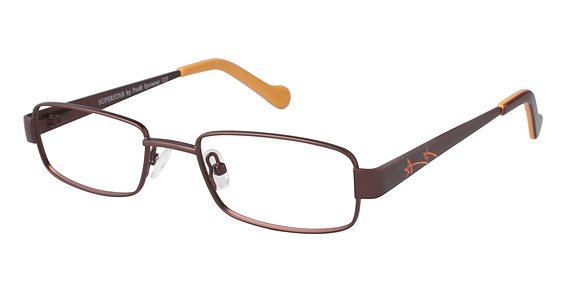 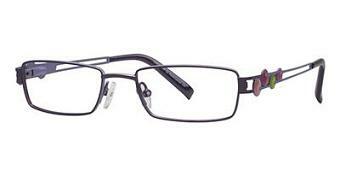 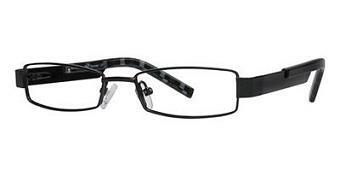 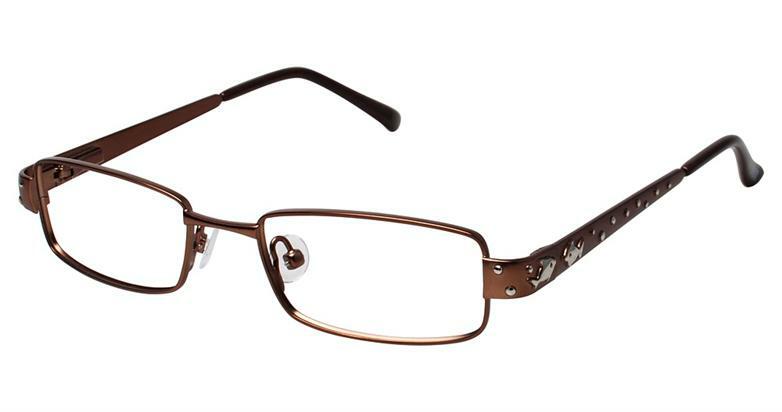 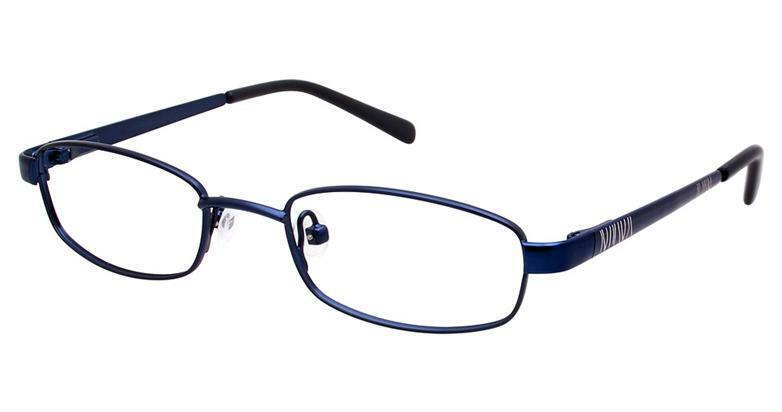 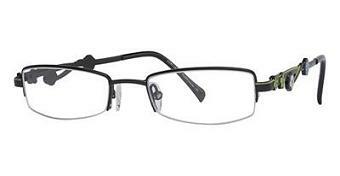 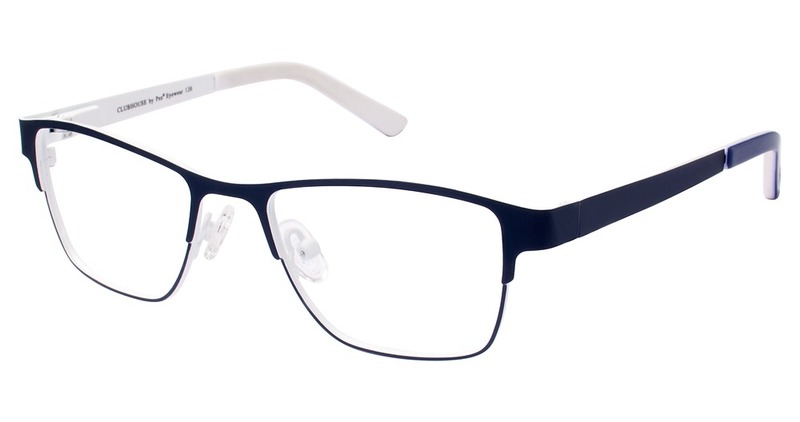 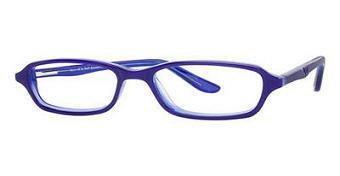 PEZ Eyewear Eyeglasses (Boys and Girls) - Rx Frames N Lenses Ltd.
PEZ® - A Sweet Ride. 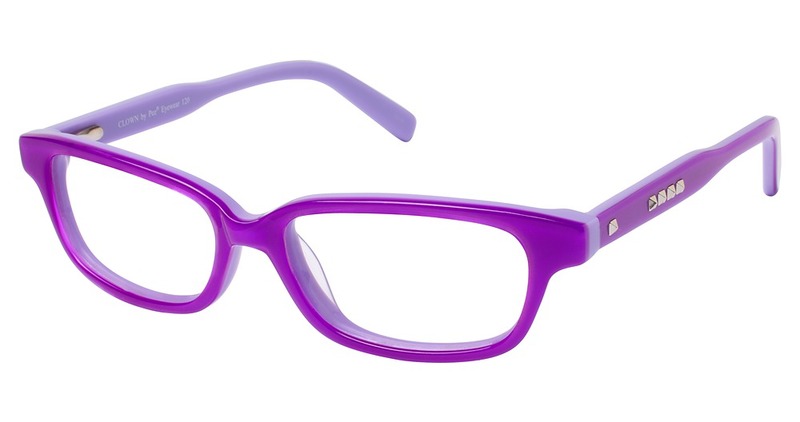 Take off in style with bright-colored plastics and super-tough metals. 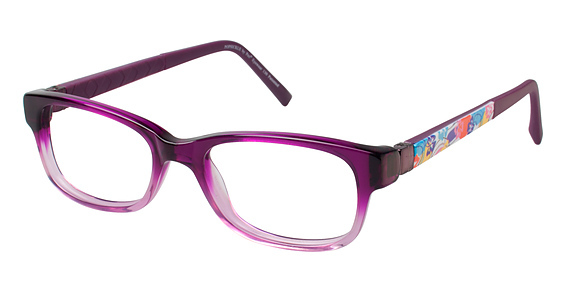 Parents get a treat too with the PEZ® No Questions Asked Lifetime Warranty on all PEZ® EYEWEAR. 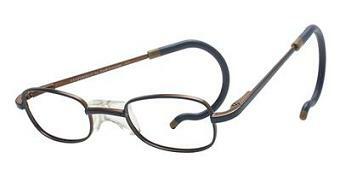 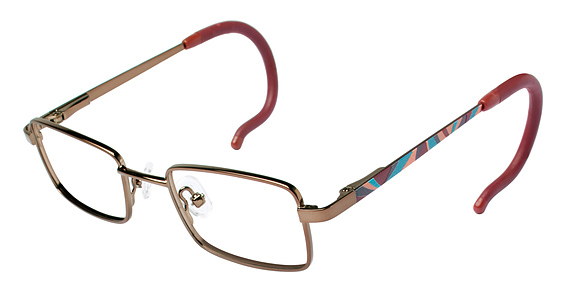 Cable temples are are available for toddlers and monoblock endpieces are standard on all metal frames.